00: Dr Brian Peterson. Introduction and definitions. 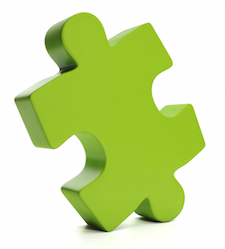 The 5 pieces of the Chiropractic Lifestyle puzzle. Rebel Health Radio episode 00 is an overview of the podcast intent. We clarify our definition of a rebel, and what health is. Dr Brian gives some insights into where his interest in health began. We also discuss the big picture of health and how we can chunk it down into bite sized pieces (pun intended) called the 5 pieces of the lifestyle puzzle.